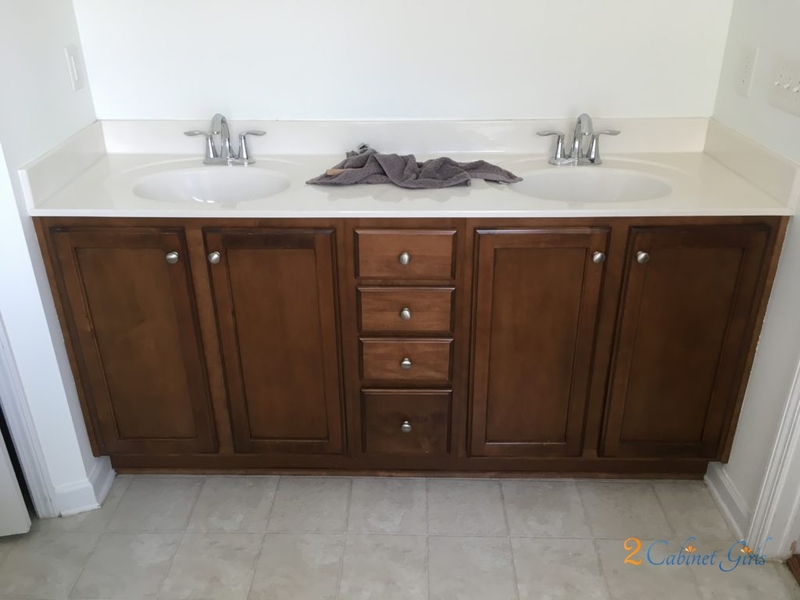 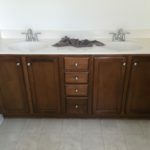 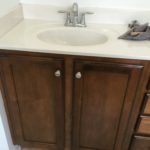 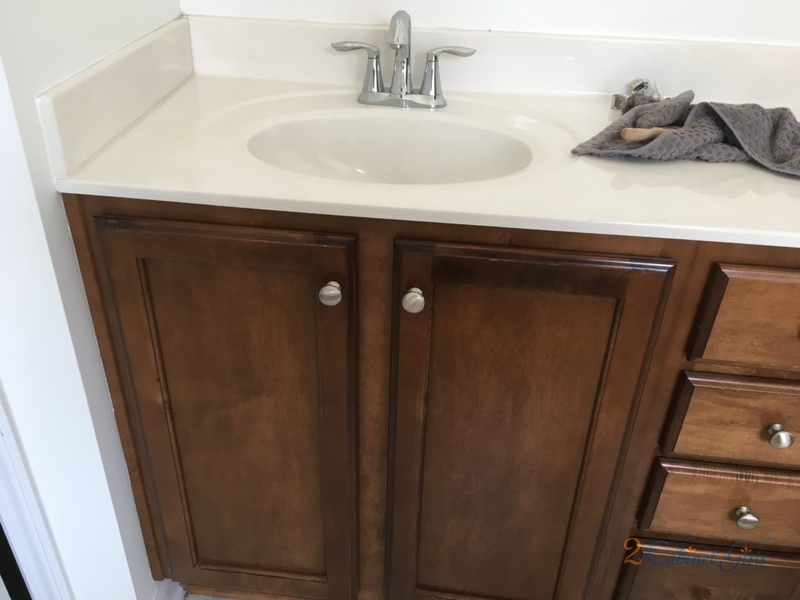 This master bathroom felt too bland and boring. 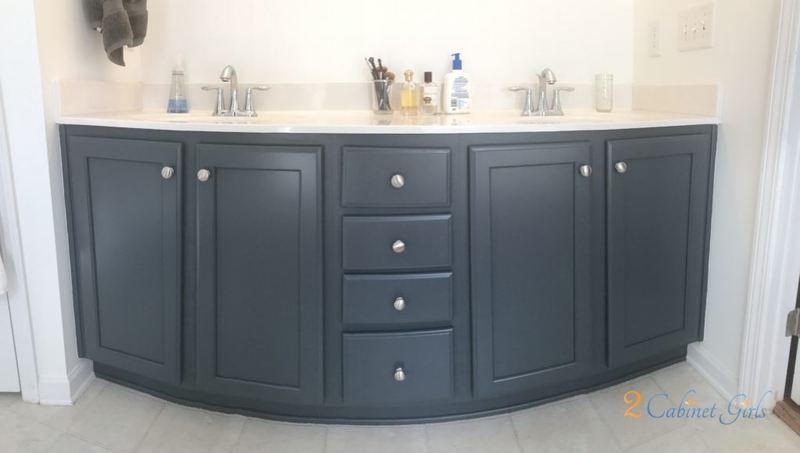 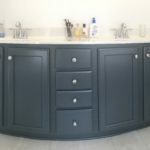 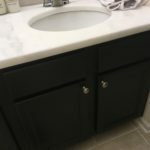 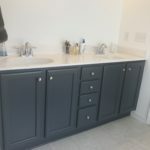 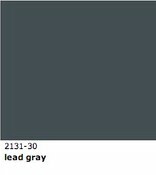 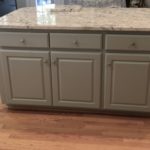 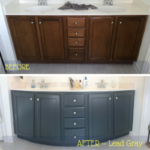 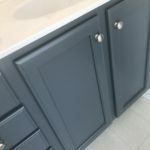 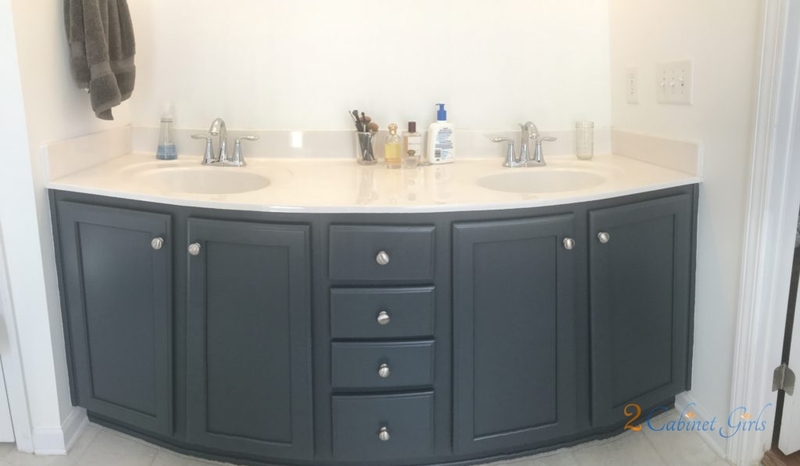 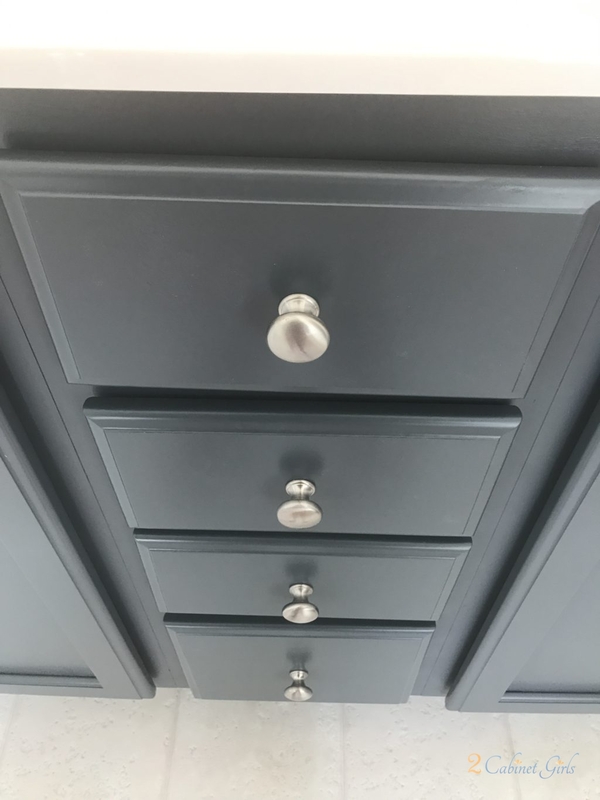 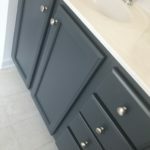 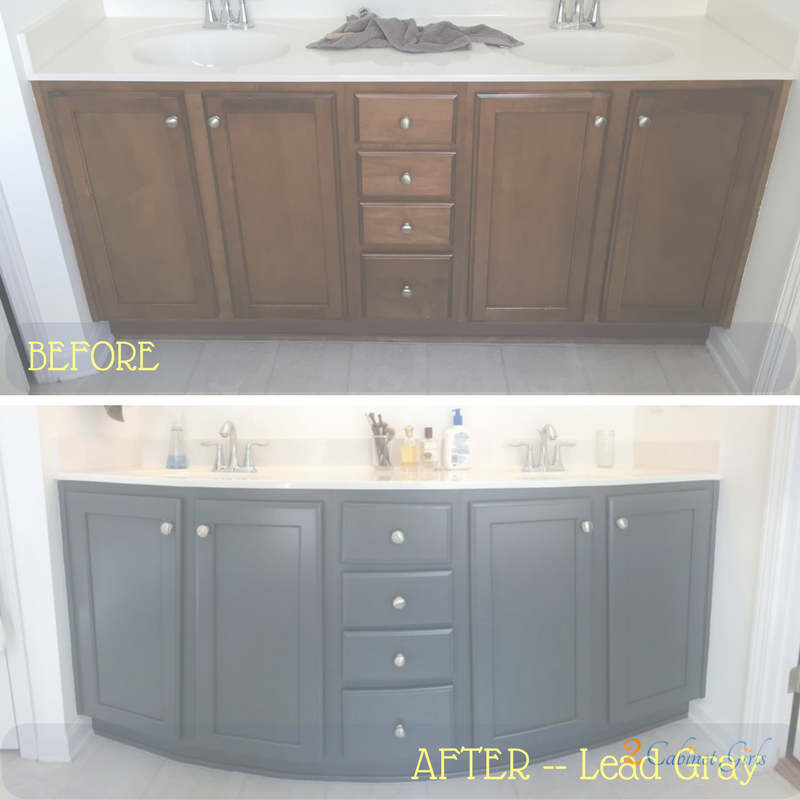 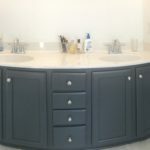 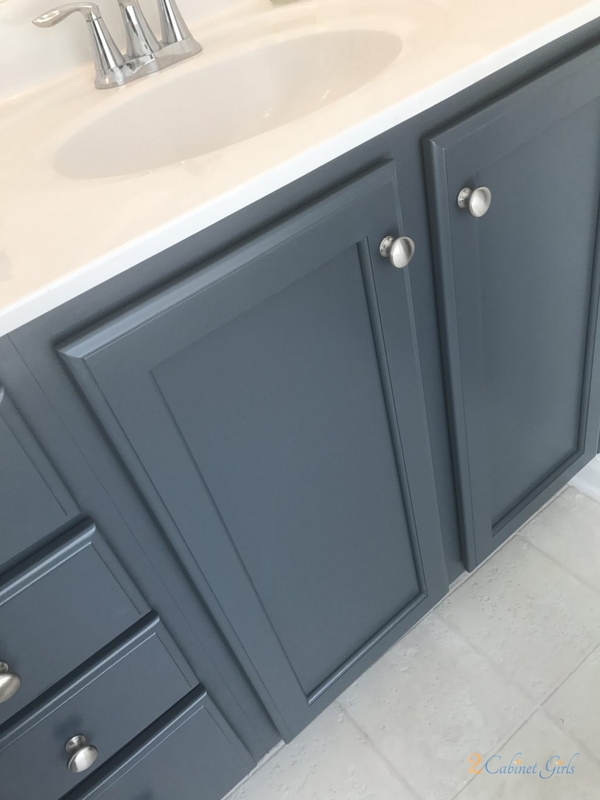 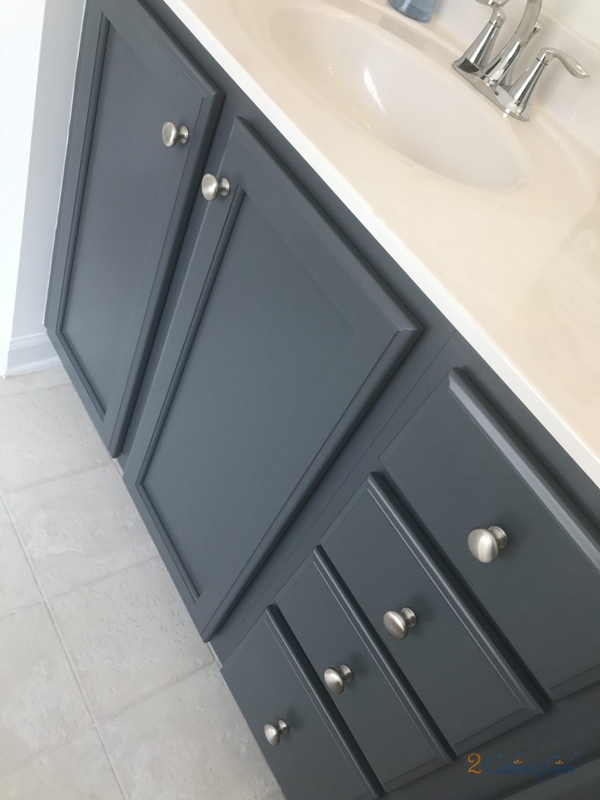 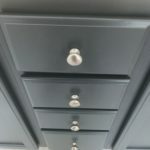 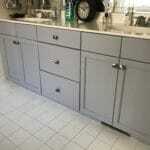 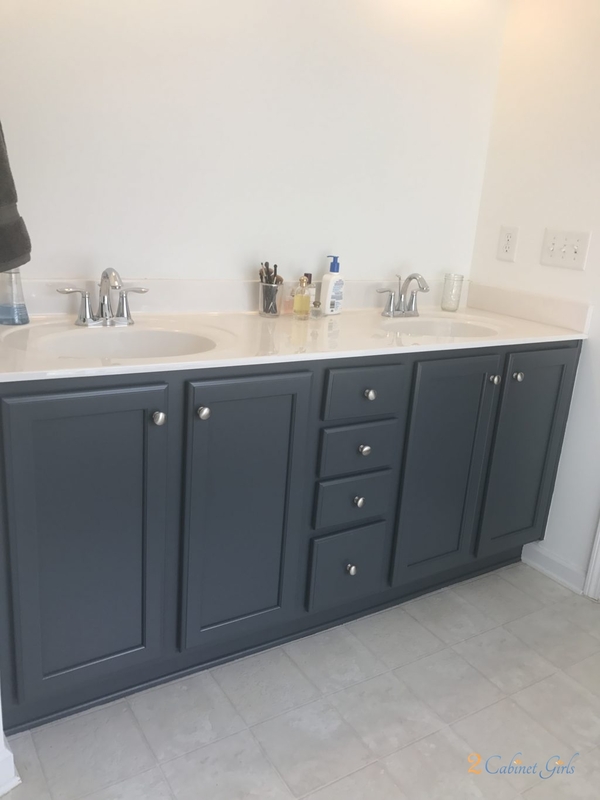 Using a bold color, like Benjamin Moore Lead Gray really makes the vanity pop. 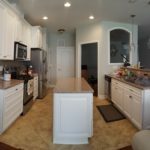 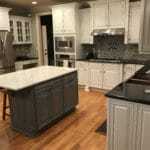 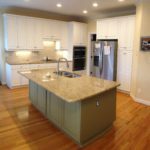 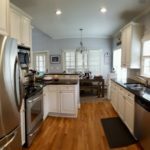 It adds tons of depth and dimension to an otherwise dull room. 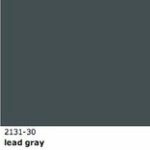 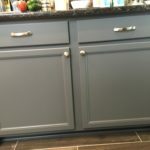 This rich gray has just a hint of navy blue, which makes it feel cool and crisp.